​​​It is our pleasure to invite you to one of the most exciting and fun days that you will have this year. Most important of all, you may be able to destroy your body! ACYL is supported locally. 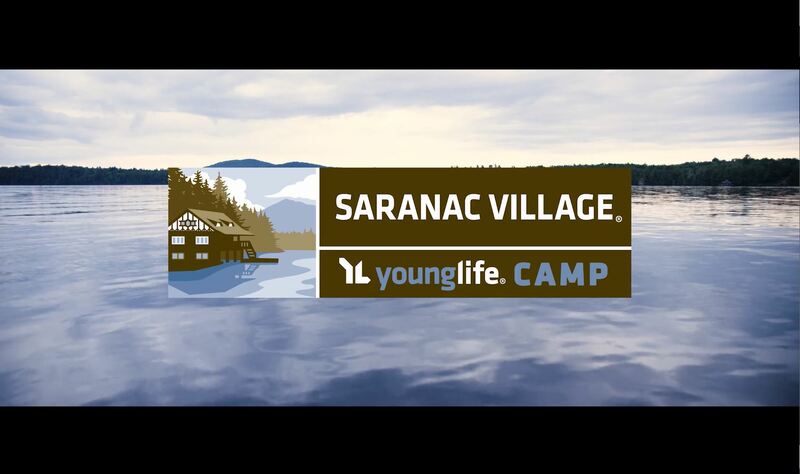 Would you help us start YL in Vergennes?